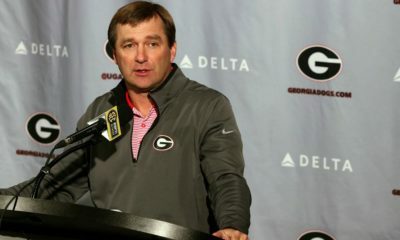 The SEC announced their early 2011 Football TV Schedule this afternoon. 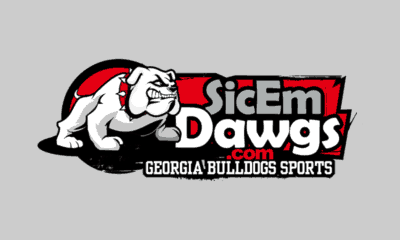 The South Carolina game in Athens on Saturday, September 10 will be televised by ESPN at 4:30 p.m. ET. 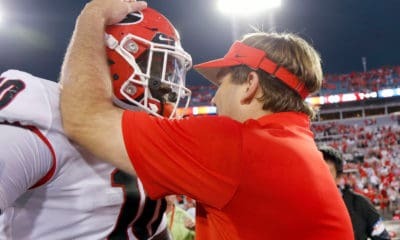 Two other Georgia games were already scheduled for television. The 2011 Chick-fil-A College Kickoff game against Boise State on Saturday, September 3 will be televised by ESPN at 8:00 p.m. ET. 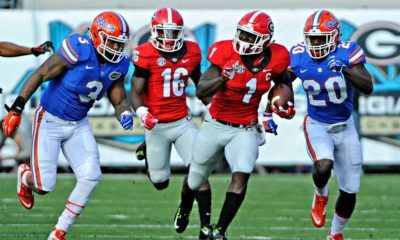 CBS will televise the annual Georgia-Florida game in Jacksonville at 3:30 p.m. ET on Saturday, October 29. The contract signed in 2009 stipulates that the game will be a 3:30 kick on CBS through 2016. Other games will be announced for television leading up to and during the 2011 season.